For the uninitiated, the Holiday BookTubeAthon is a three-day marathon reading session beginning at midnight on Friday December 20 and ending at 11:59 on Sunday December 22 where participants read as many books as they can make room on their TBR list for the books they expect to receive in the coming days. Prior to the commencement of the reading challenge, participants set a goal and attempt to meet or beat that benchmark before the stroke of midnight on Sunday. This BookTubeAthon has a focus on completing works that you may have started this year . . . but, for one reason or another, not completed. 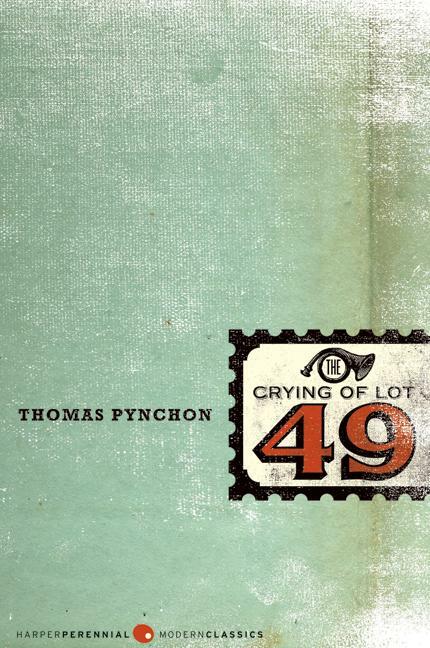 The Crying of Lot 49 by Thomas Pynchon (1966): I began this book right before Thanksgiving and have been working my way through this mind-bending novella on postal conspiracies. I received this book on an Inter-library Loan and I have to return it tomorrow before I come home from work; so, time is of the essence. This, unquestionably, will be the first book I complete. 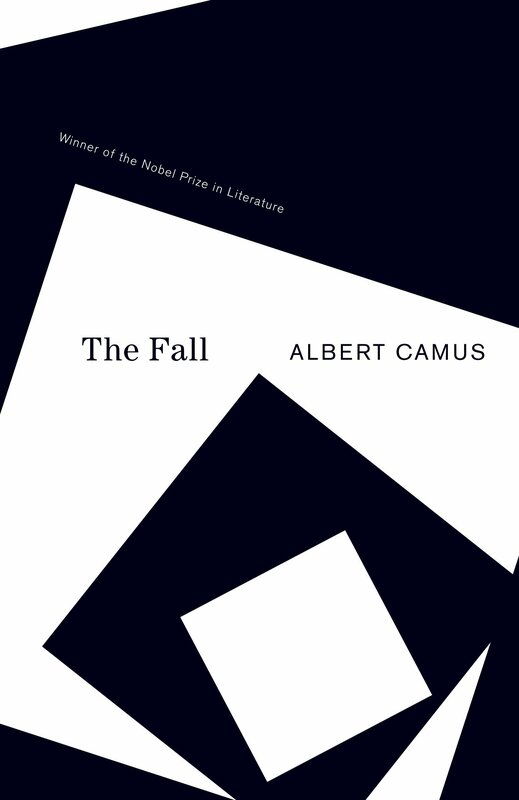 The Fall by Albert Camus (1956): Camus has long been one of my favorite authors (along with Kurt Vonnegut and Virginia Woolf, among others) and though I count The Plague and The Stranger as some of my favorite books, I have never been able to finish reading The Fall. I've started and and put the books aside more than half a dozen time over the past fourteen years. This weekend, I am determined to scratch this elusive classic off of my TBR list. 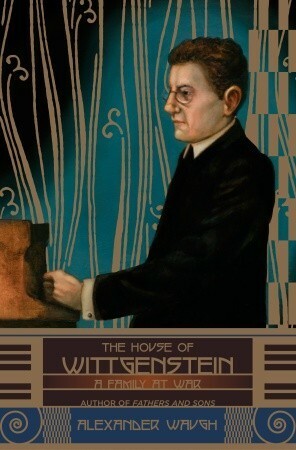 The House of Wittgenstein by Alexander Waugh (2010): This absorbing look at the fabled Wittgenstein family melds the glamour of the Viennese Renaissance, the romanticism of an intellectually gifted family, and the duel tragedies of madness and war. Somehow, despite my enthusiasm for 20th Century Thought and History, I have started and sat aside this engrossing read. With a little bit of luck, and a few sleepless nights, I should be able to complete this book. While the BookTubeAthon is meant simply to be a challenge for reading enthusiasts, I thought, since this is a generous time of year, that I would use my goals for good. I pledge, for every book I complete during the BookTubeAthon, I will donate a book to Books for Africa. If I complete my challenge, I will donate an additional book to the organization. If you would like to know how to donate yourself, check here. If you would like to learn more about the BookTubeAthon you can follow the challenge's twitter feed, or check out videos from Katytastic, Little Book Owl, and Ariel Bissett explaining what it's all about and sharing their own goals for this weekend. Keep your eyes on this space, or on my Twitter Feed, to see how I progress over the next three days. What are your reading goals for this weekend? BookTubeAthon Wrap-Up . . . Or is it?